Double the report - double the fun! The observant noticed that there was (shock!) 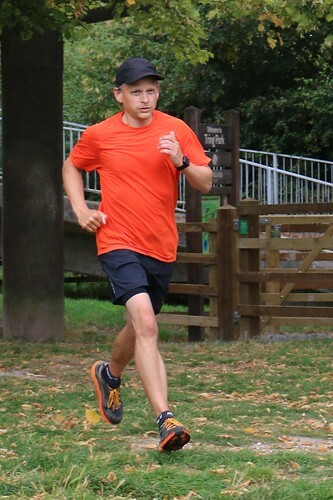 no run report last week! There is a reason for this - we forgot. So this week you are treated to two rollicking, run-reports rolled up into one lovely package. 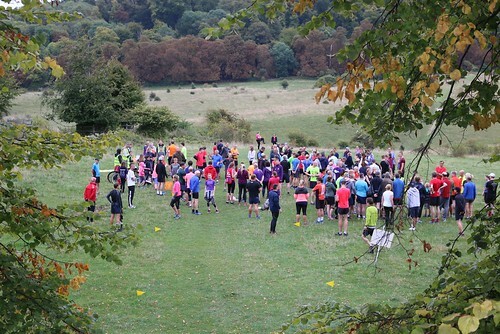 Tring parkrun #211 is recounted by Anna (one half of "team Lambert" who were joint RDs that week) and Vicki Williams stepped boldly up as this week's guest report writer and gives us her thoughts on #212 below. 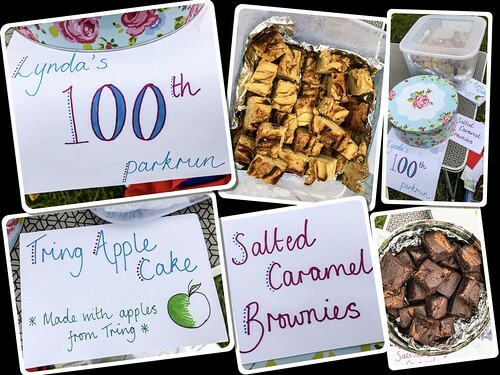 Tring parkrun number 211 consisted of everything that makes Tring parkrun so great... celebratory cake and lots of happy runners and volunteers. We suspect the two are not a coincidence!! Huge congratulations to Finn Anderson who earned his “10” shirt. 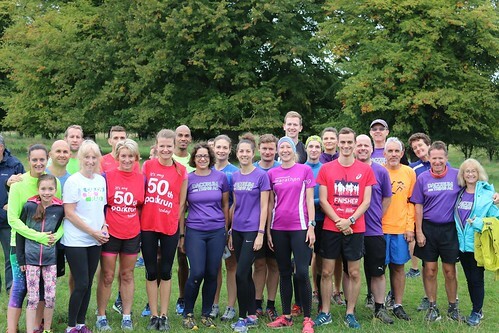 Another huge congratulations to Sue Frewin, Joshua Frewin, Edward Foxwell-Moss and Raphael Briand who earned their “50” shirts. And an extra special congratulations to Louisa Hopper for her “100” shirt. Thank you for all you star baking. 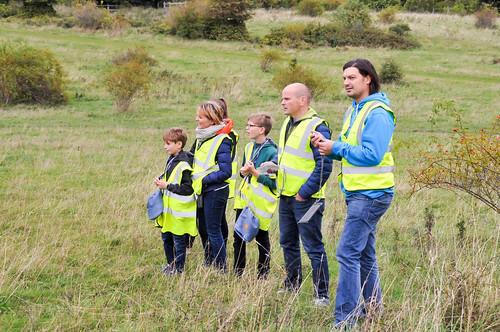 Huge thank you to our wonderful volunteers. 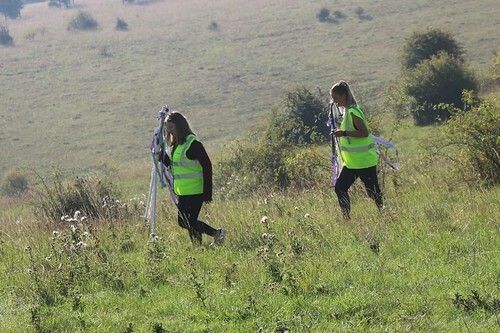 We really appreciate your efforts and it was great to see so many U18s out there. We saw the surname Bunn for the 200th time and Lipscombe and Wright for the 50th. 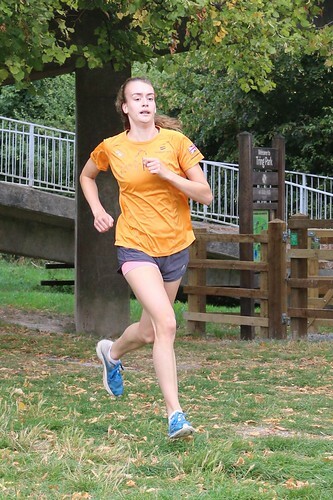 Of those who have run 5+ times at Tring, the biggest PB improvements belonged to Steve Turner (2:16), Adam Beatty (1:23), Clare Butcher (1:03), Joe Mortlock (0:59) and Alison Ashall (0:56). 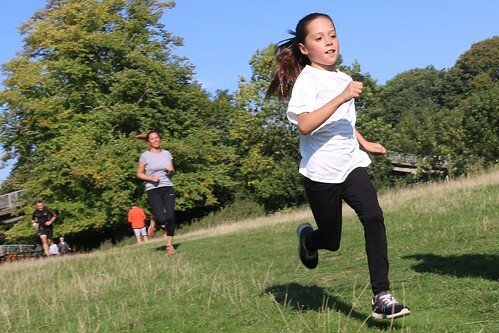 A special mention to Holly Bunn who recorded a PB this week, 66 Tring parkruns since her last and also Alison Ashall who has ended a wait of 42 Tring parkruns. 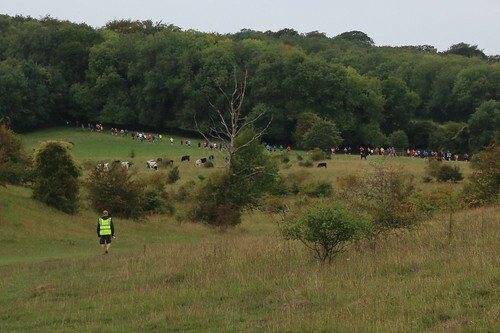 Event number 212 held at Tring Park was a cold, windy day… A day full of spirit, community love, cake, the number 100 and baby cows. 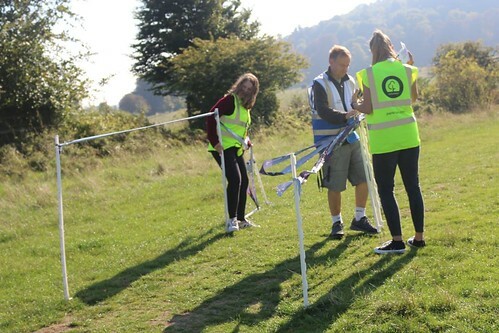 Saturday 22nd September marked 100 days until we reach 2019; that’s 14 amazing Saturday park runs and volunteer opportunities left of 2018 for those of you counting. 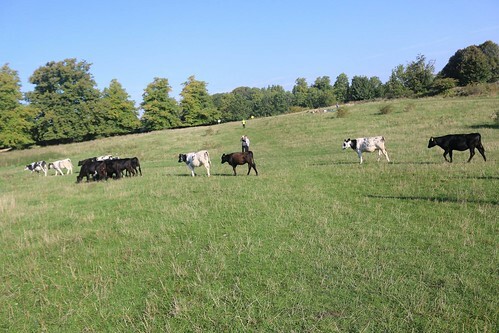 216 parrkunners, minus a few late arrivals, ready for the off. 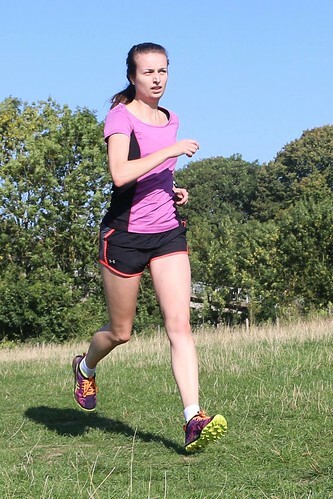 Unfortunately this is the only pic we managed for Anna Fryer that wasn't speed blurred - then again she did get a PB! 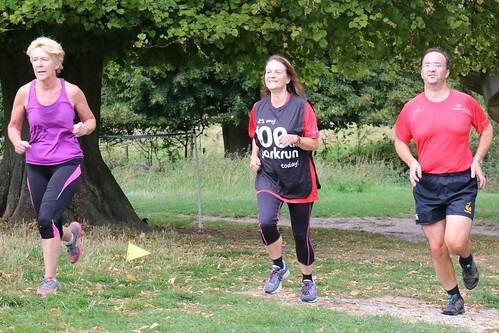 100 was a special number for Lynda Hembury who completed her 100th run. 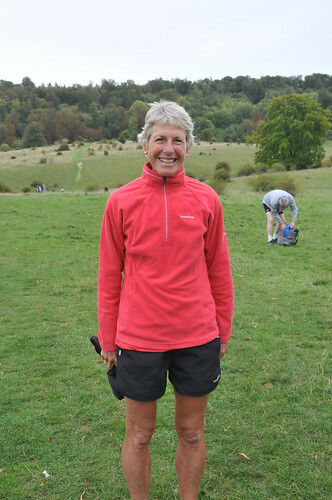 Lynda is part of a local well known running club and if you are lucky enough to have a chance to run with her – do. Her laugh is lyrical and pace / routes of the local area a real pleasure. 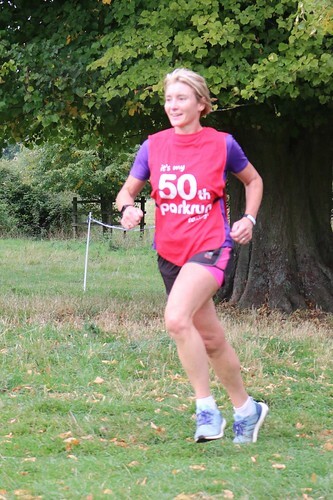 Lynda holds the age graded score of 88.07% completing Tring Park run in just 22:21 on 4th August 2018. 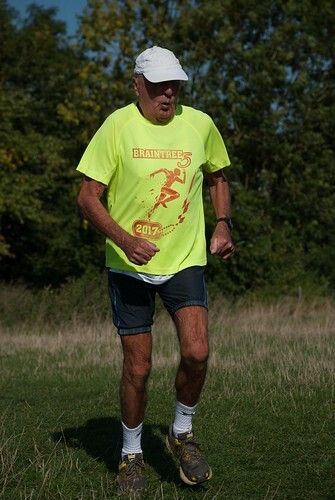 50 was also a special number for Jim Maple who completed his 50th park run. 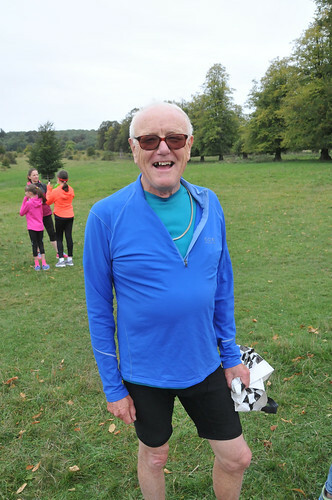 Jim is best known for his musical delights at gate number 1 on the course and his sociability in the Akeman after. His milestone was all the more impressive when you know that he had heart surgery earlier in the year too. Congratulations to Anna Fryer on her 50th too. 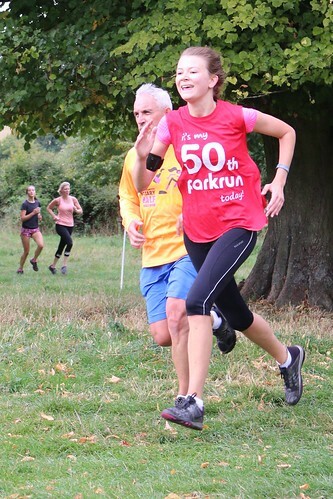 Anna started her parkrunning at nearby Aylesbury but has now run 30 or her 50 runs with us at Tring, she also marked the occasion with a PB! 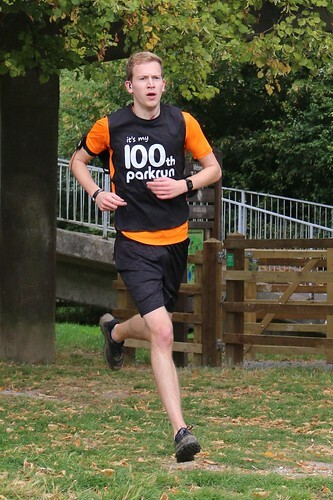 Junior visitor Josh Perrottet earned his “10” shirt, we're really pleased he chose Tring to do that. 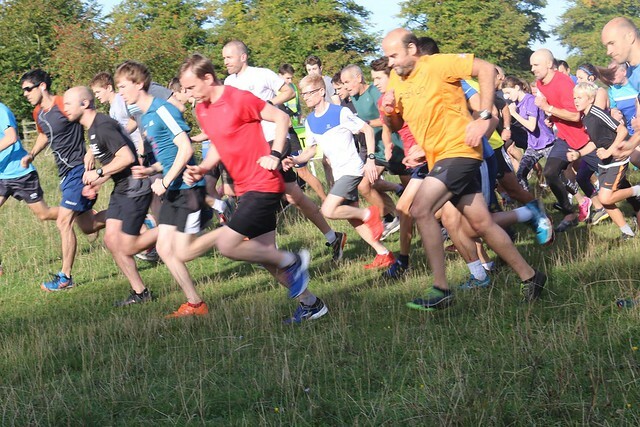 More stats for the reader include: 216 runners taking part, 19 clubs represented, 28 outstanding volunteers, 18 first timers and 45 new personal bests. 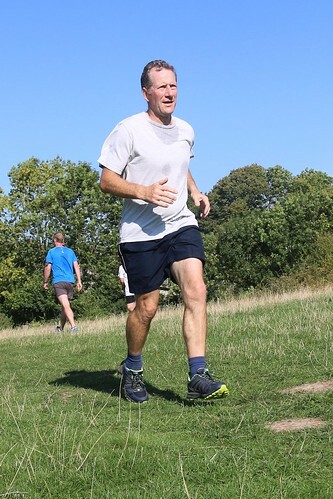 Ken Douglas, often found in Moose attire, was our fabulous Park Run Director this week and took charge of the 28 volunteers in their duties.